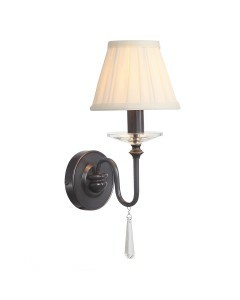 This Fly 1 light wall light is a delicate fixture, finished in an unusual Black/Silver & Gold ef.. 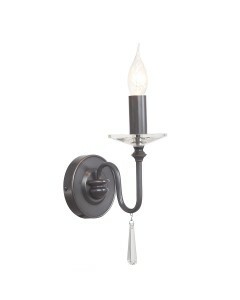 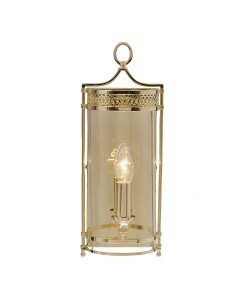 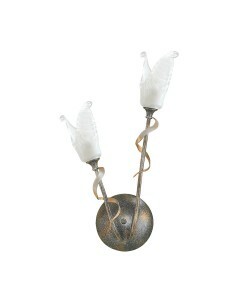 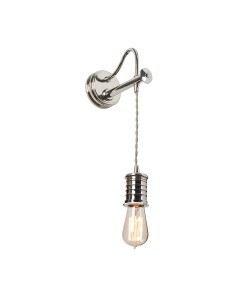 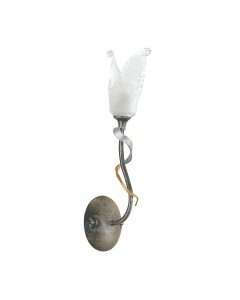 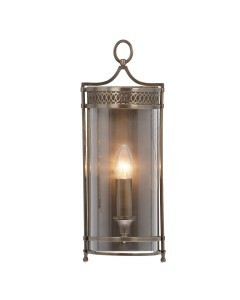 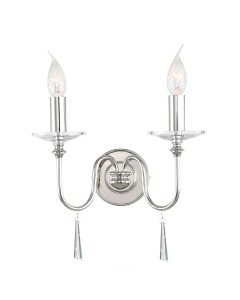 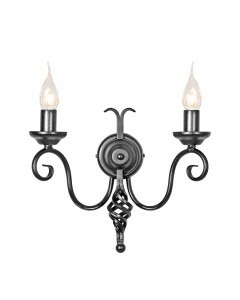 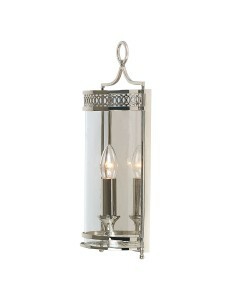 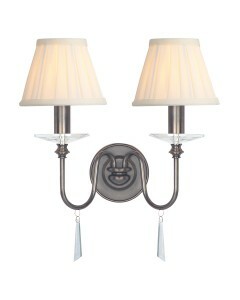 This Fly 2 light wall light is a delicate fixture, finished in an unusual Black/Silver & Gold ef.. 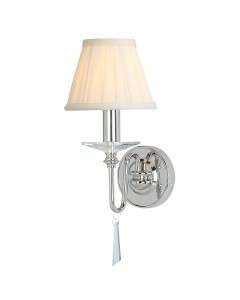 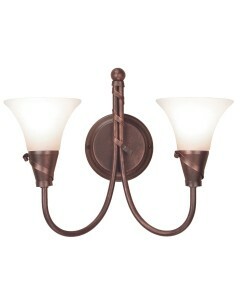 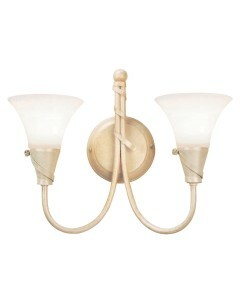 Using Georgian design cues, this stylish Guildhall 1 light indoor wall light is an elegant period la..